Today, no business can even think about making it big without having its very own website. As we all know that online presence of your company is very important to boost your sales which results into the growth of your business. This is because buying products & services over the internet is getting more and more popular with time. And in this digital era of smart phones and tablets, many people now prefer using web apps rather than going through entire websites, for their buying needs or to obtain more information. This is where web application development company in India comes in the picture. Web application development services enable a company to reach out to more and more people in less time. GBIM Technologies is a solution to all your web development needs. 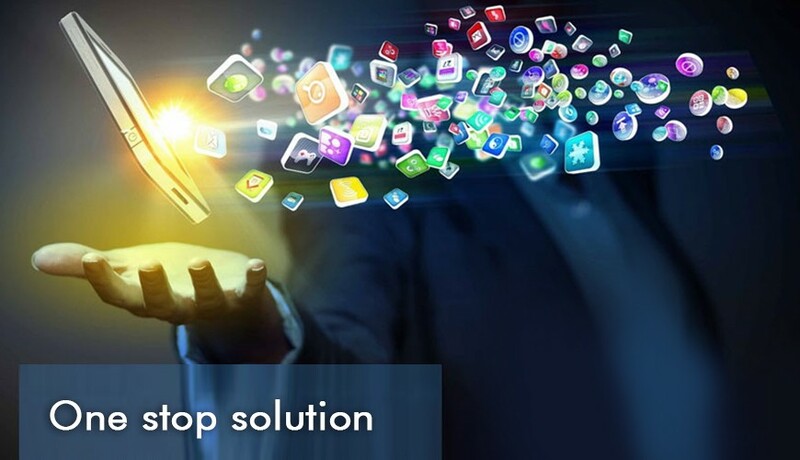 We merge technical skills with creative talent to create web applications that satisfy our customer’s needs. Our flexible and robust architecture application is cost and time effective. Our approach to deal with difficulties is quite organized and determines the exact technological solution to every problem. Our experts make sure to make use of only the most recent technology to keep your web application up-to-date as per your needs resulting in to a flawless web application with all the functionality you ever needed. Our main intention is to convert your ideas into reality by using our design, program and flash skills. We make sure that you are constantly ahead of your competition as far as online technologies are concerned with the use of effective web development methodologies and minimum development costs. GBIM is listed as one of the premium web development company in Mumbai. We understand that competition is tough and it has become necessary for every business to fight tooth and nail for each inch of that consumer share. So what are you waiting for? Contact GBIM to fix all your Web Development problems.